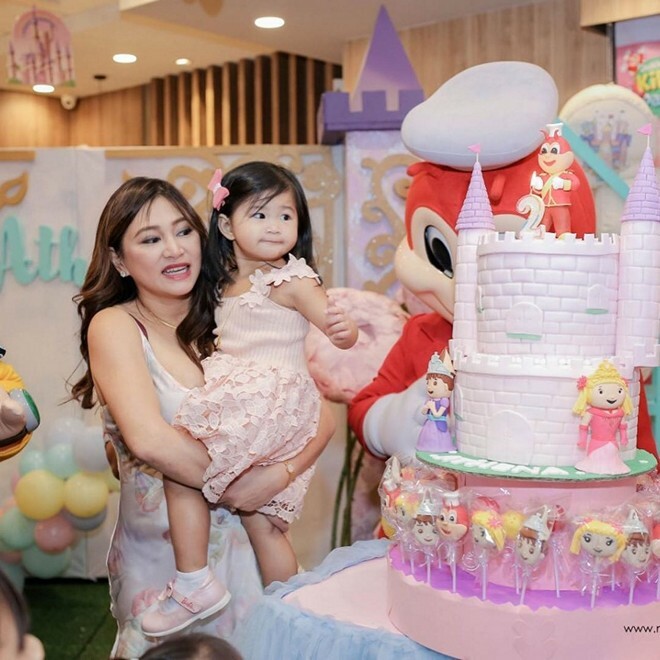 Rufa Mae organized a princess-themed party for her daughter. 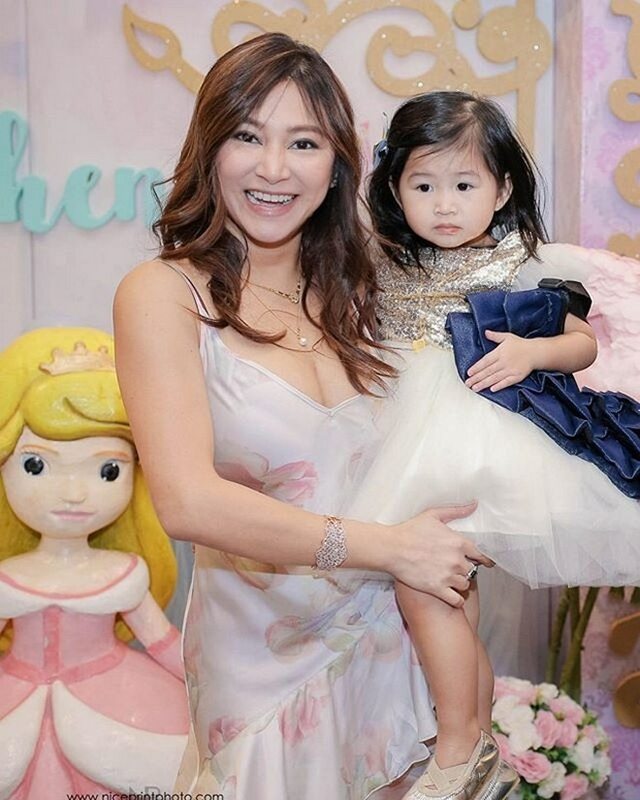 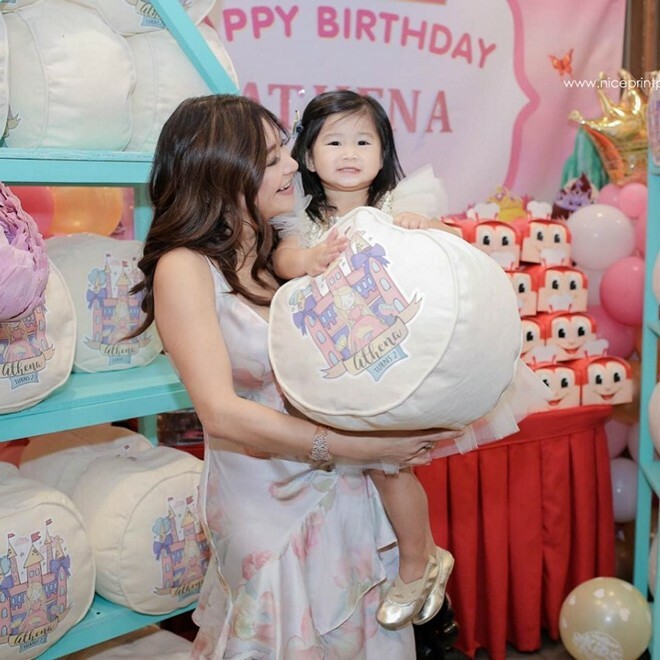 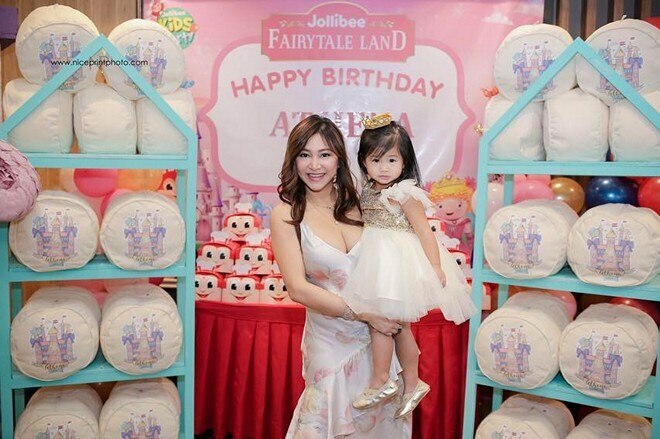 Rufa Mae Quinto's daughter Athena just turned 2 years old and to celebrate her birthday, the celebrity mom organized a princess-themed party for her. 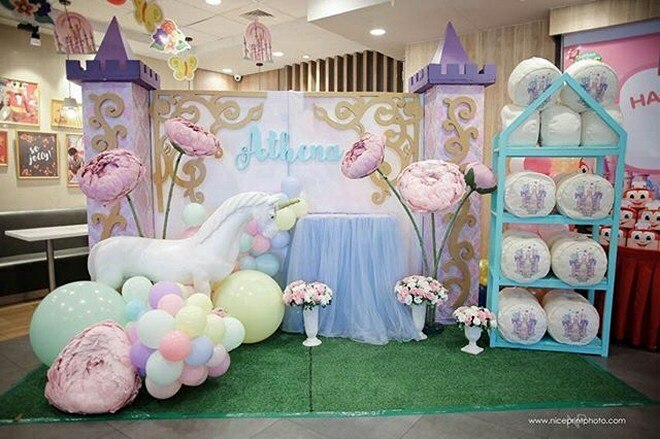 The party was filled with toys, decorations and delicious food. 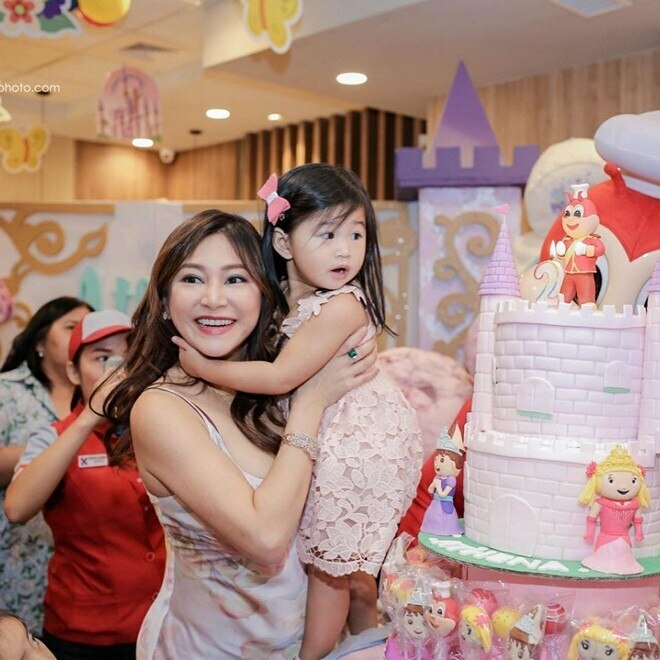 Family and friends attended the event much to the delight of Rufa and her daughter.